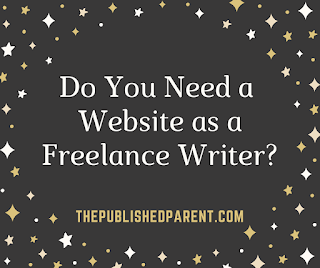 The Published Parent: Do You Need a Website as a Freelance Writer? 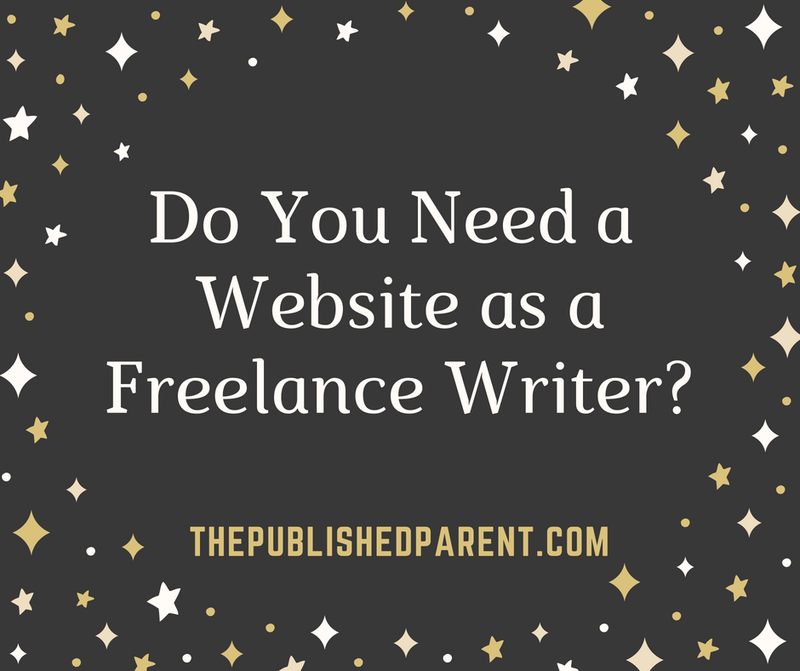 Do You Need a Website as a Freelance Writer? 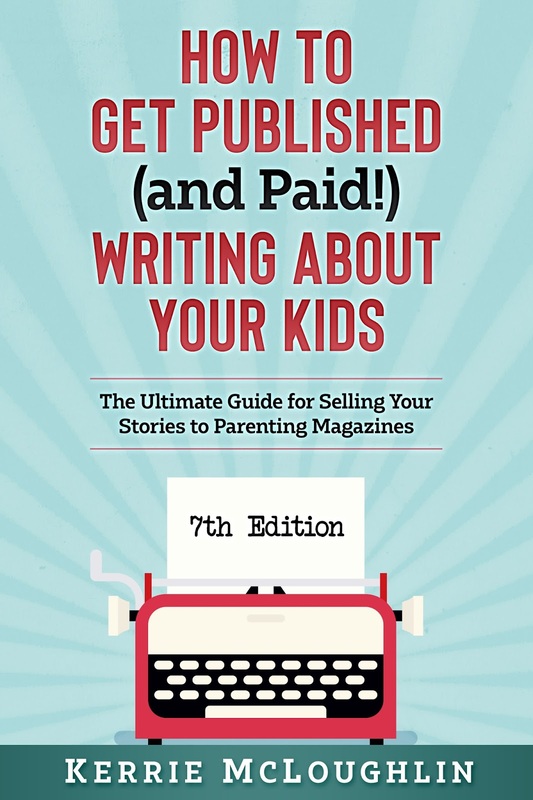 Even though the pay is relatively low, writing for regional parenting magazines can earn you valuable publishing credits. You'll need those clips and credits in order to make your move to writing for national publications in the future. Don't think an author website is unnecessary and too costly for you to set up. You don't need a professional website developer to showcase your writing credits and synopses of your published pieces. For now, in fact, my author website is on Blogger, and I hear amazing things about WordPress, whether you host it yourself or let them do it. 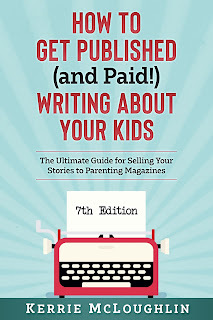 Once you get a decent body of work, you'll want to periodically send an email to editors to let them know about your freelance writing (author) website, which will list all of your available reprints. 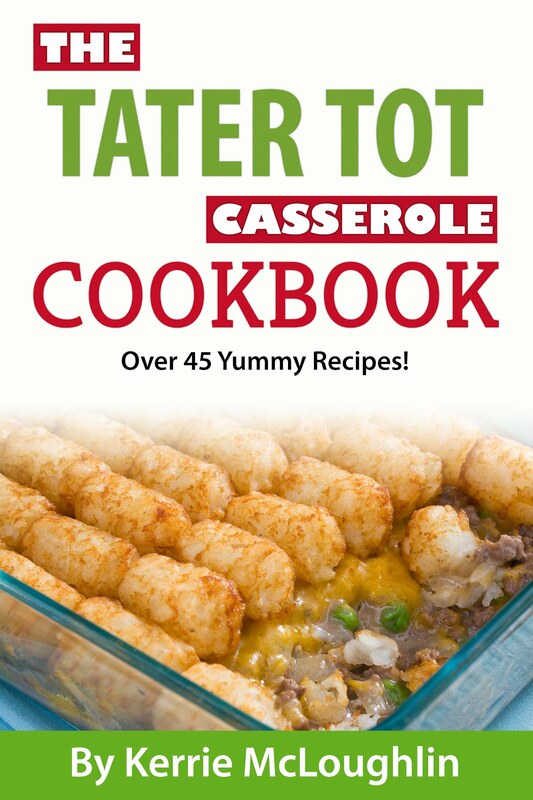 (If you don't have time for this now, just send out your reprint list every few months and call it good.) The reason you do this is to keep your work fresh in their minds for when they need filler pieces. Something about you as a writer and a person. Are you a new parent, mom of triplets, single full-time dad? Summaries of articles you have written or have had published. Links to the places where you have been published (your publishing credits), serving as a type of online resume. A list of available reprints you have for sale. How you organize these is up to you. I organize mine by month because editors are often looking for something for a specific month's issue. Then I also have a category called EVERGREEN, plus sections for BIRTHDAYS, CAMP, and HOMESCHOOLING. I also add the word count and a snippet of the article or a synopsis. Testimonials/references. Don't be afraid to ask for these from editors you have worked with. I have found LinkedIn to be a great resource for asking for recommendations. Links to any other online writing you have done so editors can see your writing style. Contact information. Once an editor falls in love with your writing style, they want to be able to get in touch with you! I like to keep a post on my author site dedicated to projects that are in the works. Articles, books, etc. For instance, one magazine routinely asks me to write a fresh piece for them for $40-50 each month. It's only 500 words and doesn't take me long to research and write. I don't like to sell it as a reprint until it is actually a reprint (meaning, the magazine has published it), which might be a couple of months away. I like to post the title of the piece and the approximate word count on my site so other editors know it will be available soon and coming their way via email. With a little patience and a lot of hard work, your writer website will grow as you write more pieces, are published more places, and as you gain testimonials. I honestly have not gotten many sales with my reprint list on my author website but I leave it there anyway and attempt to update it. I have much better luck keeping my work in front of editors by sending out my entire reprint list every few months. I also make sales when I send a wrap-up of articles that might fit for the next few months. For instance, in early February I might send out articles for March through June. It might sound crazy to send out March pieces in February, but you'd be surprised how many editors DO NOT work ahead six months or who might have a last-minute space to fill. I have received many emails right before an issue goes to press because an editor realized they had room for a piece and I had sent them something recently enough that I was still on the top of their mind. You should click here now because a list of available tips of grammar. It can tell you that that where to put comma and other grammatical things. Keep posting like that post. Grammar writing cn be so funny that you can see here many new sites to write. This freelancing writing can be so perfect. If you visit page you'll come to know about sentence correction. This website create easiness for you..